I went to a local club the other night to see a concert for one of my business seminars. 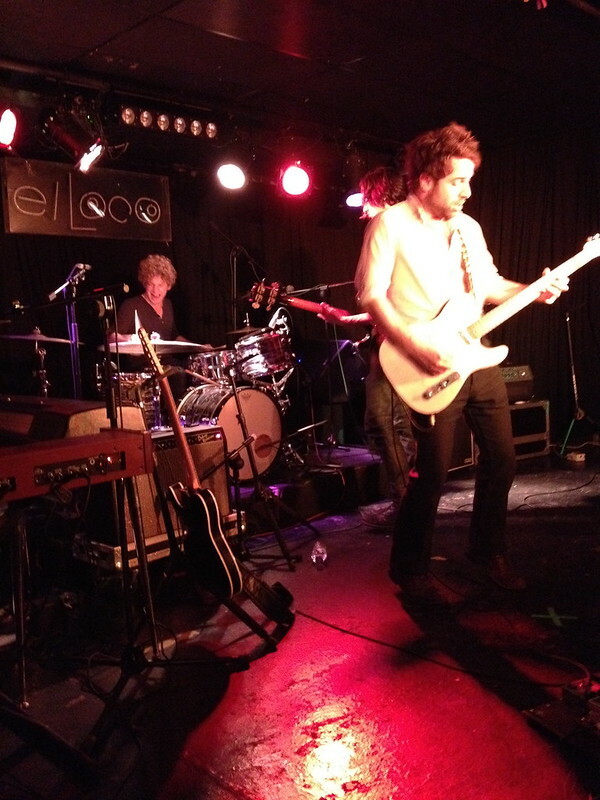 The band playing was an American band by the name of Dawes. They played a combination of music that was essentially every genre besides South African and trance music (this is a huge exaggeration, I just don’t know how to describe it) and it was amazing! It’s interesting to me that in Spain, the fans of American bands don’t give a thought to the language barrier of songs in English; in fact, after talking to a few American musicians here, they have said that the Spanish fans don’t like their music as much when it isn’t in English. I don’t have a very good concluding sentence for this paragraph so I’m just going to slap a picture right here and change the subject. Probably the most important update I have so far is my visit to the L’Oceanografic (which apparently translates to “better than any aquarium in America.”). It is another part of the City of Arts and Sciences, and arguably the most beautiful. 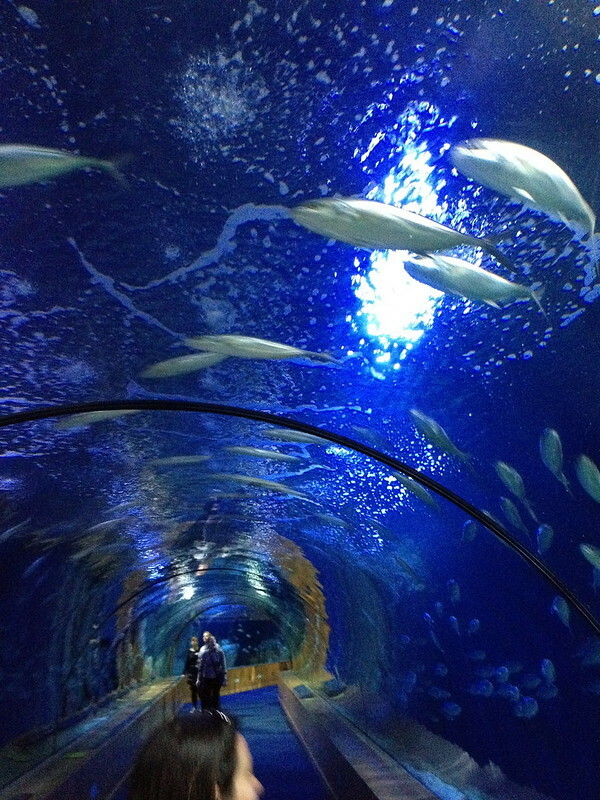 It is made up of several buildings and structures that house aquatic animals from every climate in the world. It is breathtaking, to say the least, and provided me with my most fond memory of this experience so far. 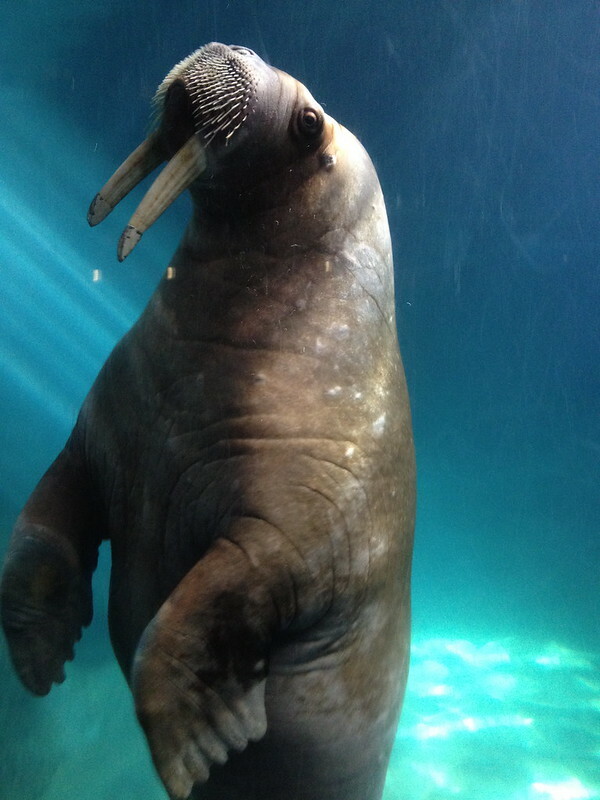 Have you ever seen a live walrus? Because until you have done so, you haven’t experienced life. Call me crazy, but if every American had the opportunity to see a walrus, dogs would be considered “last season” and the walrus would be man’s new best friend. Don’t believe me? See the picture below. I think this proves my point.